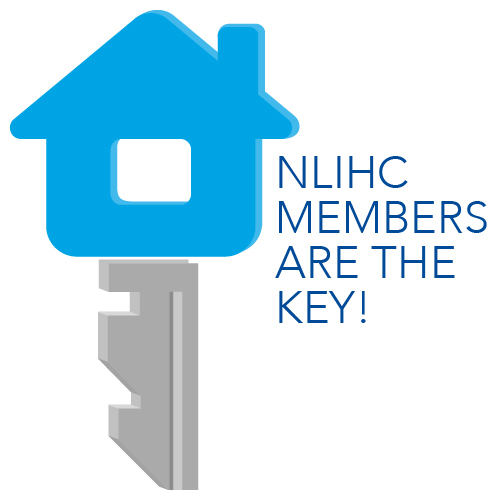 When you look at the National Housing Trust Fund website, you see that the slogan for the NHTF campaign is “A Home is the Foundation.” We say this because while home is so much more than a roof overhead, very often those of us with stable housing take for granted how essential home is to our success in the rest of our lives and in our communities. Treatment for illness starts at a hospital or doctor’s office, but it ends at home. Patients are significantly more likely to comply with treatment programs when they have a stable home. Research has also found that a lack of stable housing is associated with behaviors that put people at risk of serious illness. Unsafe housing conditions, like insect infestation, black mold, and lead paint, can lead to physical illness and even developmental delays in children. A home, then, is the foundation of good health. Low income families have a tendency to move often, whether to escape increasing rent, because of job loss, or because of divorce or domestic violence. We know that when children move frequently and change schools and school districts, their educational success is in jeopardy. A single move can put a child months behind her classmates, adding frustration to an already difficult situation. When families can stay put, children have the chance to succeed in school and build the life they want for themselves. Home is the foundation for a good education. Finally, as you’ll recall from our discussion of housing and jobs last week, housing construction is part of the foundation of our economy. Funding the National Housing Trust Fund at $10 billion will produce 122,000 new jobs in the construction trades, and 33,000 new, ongoing jobs managing the new rental units the NHTF will create. Affordable housing benefits the economy in other ways, as well. Housing construction generates local tax revenue. Stabilizing mentally or physically ill people in affordable housing means less money spent on social services. And affordable housing can put more “eyes on the street” in a community, deterring crime and helping neighborhoods thrive. Housing is the foundation of our economic success. For the nearly 4 million American households for whom even a modest rental home is out of reach, life is a daily struggle for survival. Families in this situation find themselves making impossible choices between food and rent. When illness, job loss or other tragedy strikes, they often become homeless. It shouldn’t have to be this way. When funded, the National Housing Trust Fund will put healthy, stable homes within reach of these struggling households. It’s time for our elected leaders to invest in it.